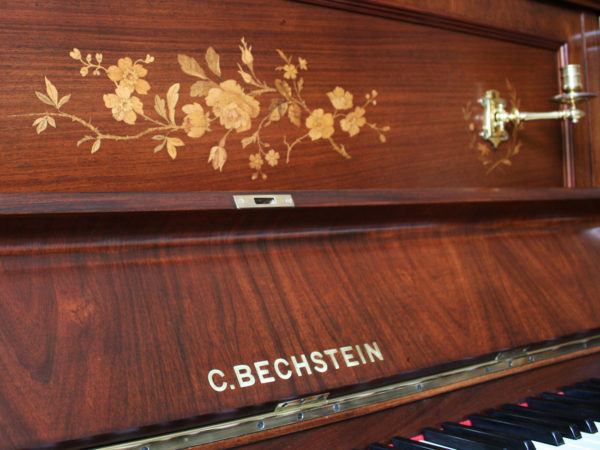 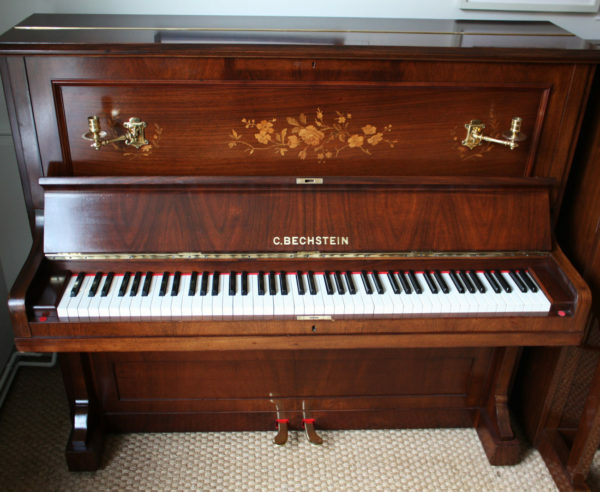 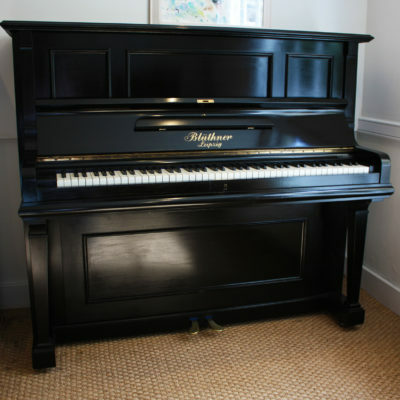 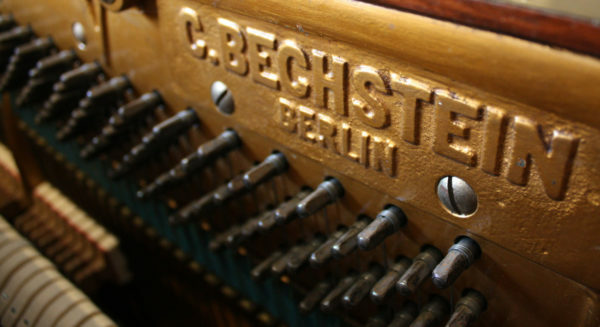 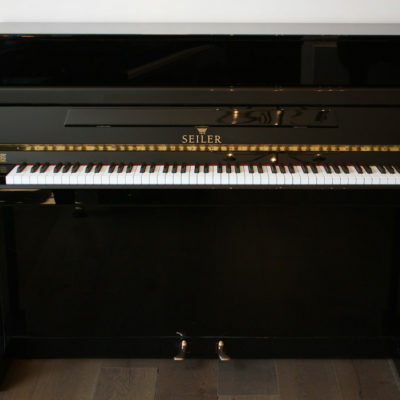 A classic piano from one of the great piano manufacturers of the 20th century. 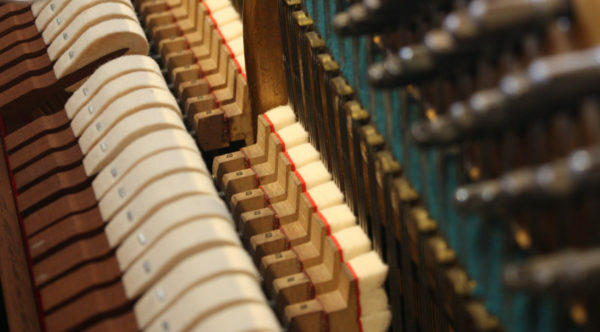 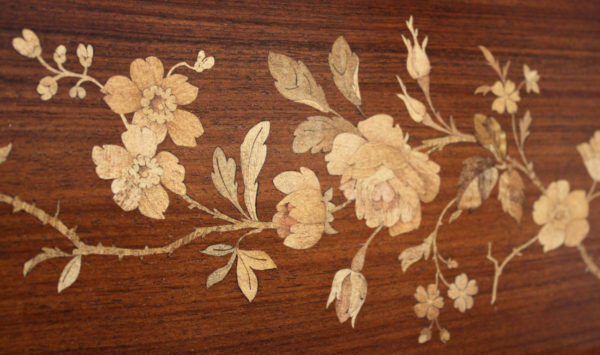 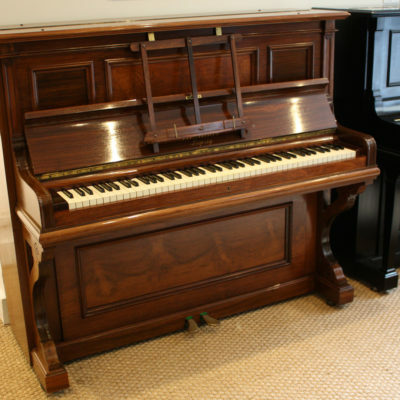 This piano has been restored by our experienced workshop technicians and features new hammer and damper felts. 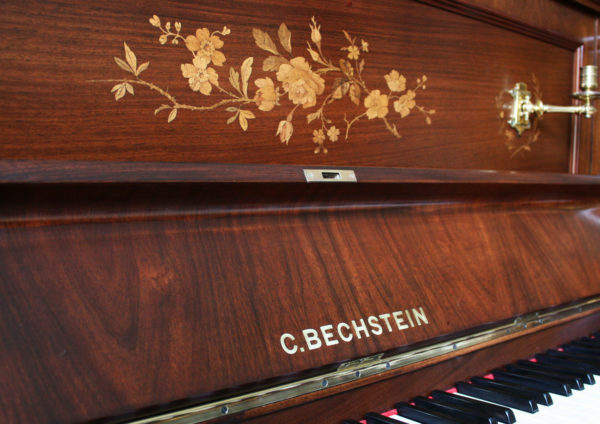 It has a bright resonant tone, with an easy light action. It’s suitable for all levels and would be ideal for someone looking for a more traditional look and tone.